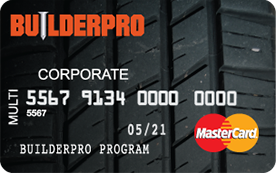 Save money and gain peace of mind with the ability to customize what, when, and where any employee can purchase fuel, maintenance or materials. Our mobile app, FleetAdvance, helps you and your employees find the cheapest fuel sites in your area.† Monitor transactions and manage your account online in real time. Download detailed reports anytime. Save time with a single solution that’s accepted for all of your fuel and maintenance purchasing needs. Eliminate the hassle of searching for accepting sites. Comdata Universal is accepted anywhere MasterCard® is accepted for fuel and maintenance. That includes 160,000 fuel locations, 400,000 maintenance locations, and more than 12,000 home improvement retailers and building material outlets nationwide.